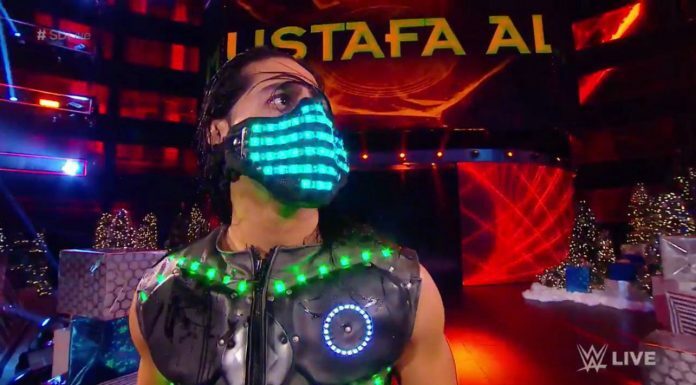 Mustafa Ali is the latest WWE Superstar to have his name shortened. Ali changed his Twitter handle to reflect the change. You can now find him @AliWWE.